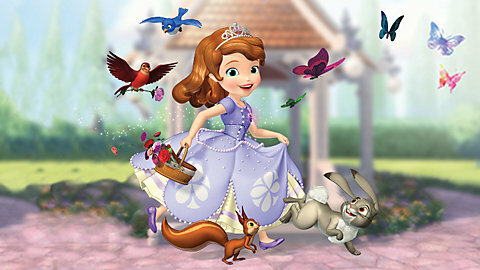 Sofia the First for the LeapTV from LeapFrog has been a great addition to our collection of games. My little girls adore Sofia and couldn’t wait to get started. The game involves training for the Tri-Kingdom Games with Sofia with lots of learning along the way. 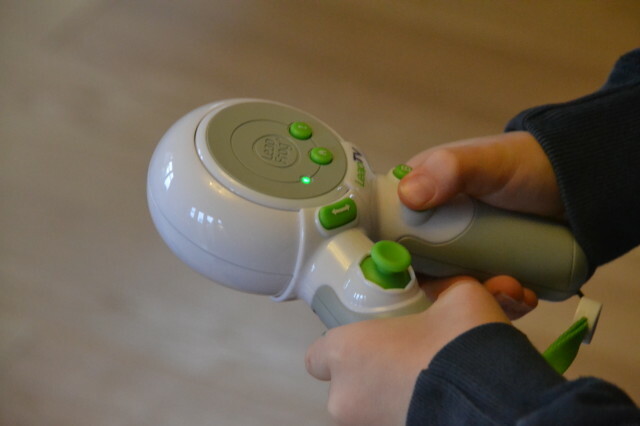 Children use the controller to find their way through the gardens in Enchancia completing training challenges as they play. My 4 year old loves flying Minimus through the clouds correctly recognising upper and lower case letters to guide him through, and it’s been great for reinforcing her letter knowledge. My 6 year old really enjoyed the woodland obstacle course using body motion which was also very entertaining for us watching her. I like this mini game as it encourages listening skills, which are sometimes lacking in our house and gets the kids up and about moving which is one of my favourite features of the LeapTV. The learning areas in this game were a little easy for my 6 year old ( it is aimed at children aged 3-5 ) but she still enjoys playing the game, especially collecting gems and earning badges. Both girls said the sled game was their favourite and we were very impressed at Hannah’s reading skills when matching rhyming words. The game is a really great way for younger children to learn and older children to reinforce their knowledge in a fun and active way. Sofia the First for LeapTV is available from the LeapFrog Store for £24.99, which we think is very good value as there is such a lot of play available, and different levels to unlock. « What financial advice would you give?